As with any season, autumn brings its own wealth of foods in abundance. Fruits and vegetables always taste better when they’re eaten seasonally, and meats and fish may even be a little cheaper. 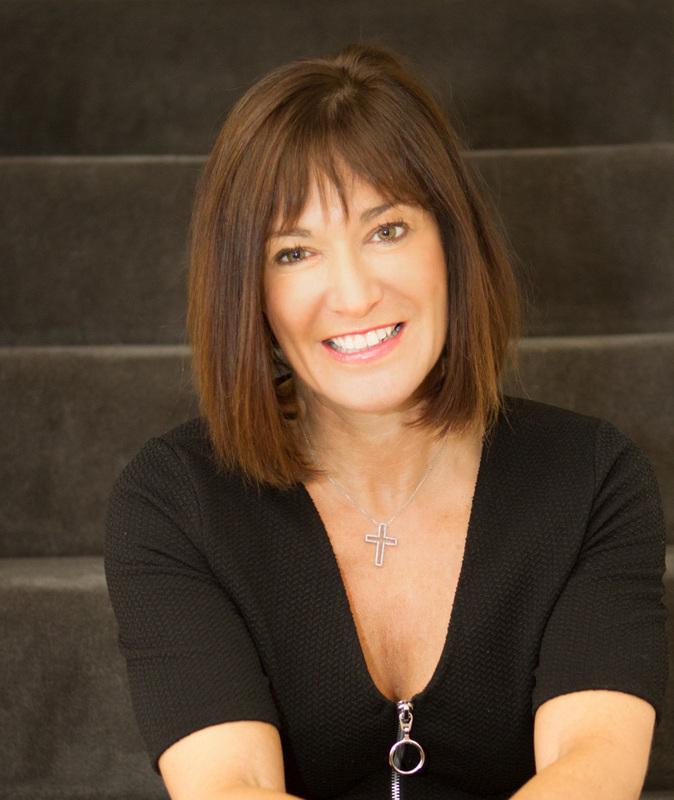 Clinical nutritionist, Suzie Sawyer, shares her 5 ‘what’s hot’ this autumn (and some are a little more unusual)! 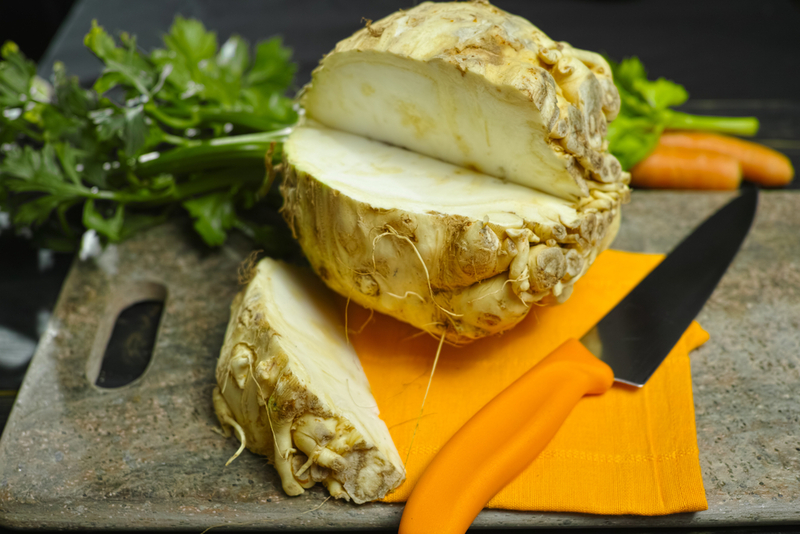 It is often called ‘the ugly one’ because celeriac is so nodular, but once you’ve cut off the skin and the roots from the base, celeriac should be tried because it’s delicious. It’s closely related to celery (which lots of people avoid), but it has a much smoother taste and can be added to lots of different dishes. Celeriac works really well as a vegetable side boiled and then mashed with garlic and potato. It can also be made into delicious soup with Bramley apples (also now in season), a little cream and vegetable stock. Plus, it’s got a good nutrient profile, being high in vitamin C which supports the immune system and it is also great added to soups or stews, both for its taste and health benefits. Interestingly, rabbit tends to be eaten more in other European countries, particularly Spain, than in the UK. However, it makes a great change to chicken and has a slightly more ‘gamey’ taste. Even better, wild rabbit is very lean because the animals have obviously been able to run around freely. Generally, rabbits are sold whole, mainly from butcher’s shops, and can be used in the same way as chicken. Rabbit is low in fat, high in protein and a good source of energising B-vitamins. 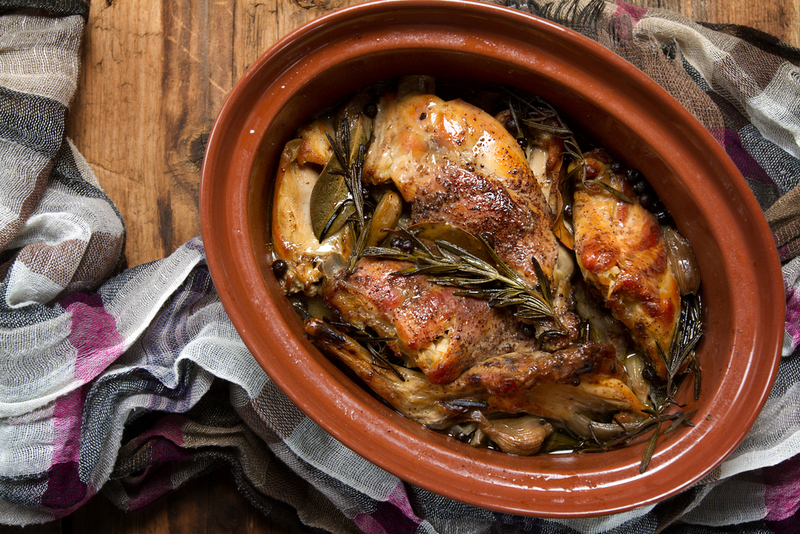 Rabbit works well in a one-pot dish. Add some onion, garlic, chicken stock and green olives and cook for just over an hour, for a really tasty and hearty autumnal dish. It’s peak season for mussels right now in the UK which will be great news for many people! 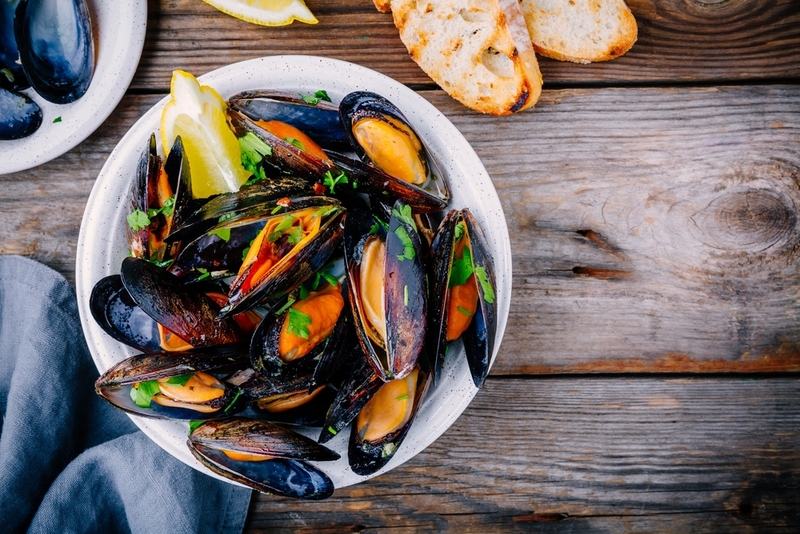 Whilst we often associate mussels cooked with white wine and garlic as being traditionally French, it’s certainly a very popular dish closer to home. Mussels should be tightly closed when they’re bought fresh. However, when they’re cooked (don’t forget to add some parsley and a little chopped onion), after about three or four minutes, they should open easily which proves their freshness. Any sauce can be soaked up with soft crusty bread. The dish itself is low in fat and mussels are high in the mineral selenium. It’s very often depleted in the UK diet and is a very powerful antioxidant, supporting the immune system as well as healthy hair and skin. Maybe a dish to be served at your next autumn dinner party? Peppery, dark watercress leaves are among the healthiest of fresh salad vegetables. These leaves are a rich source of immune-boosting vitamins C and B6, plus beta-carotene, a powerful antioxidant. Watercress is also a good source of iron, just like other dark, green leafy vegetables. In traditional medicine, it has long-been used to treat kidney and liver disorders, plus skin, and respiratory conditions; in short it seems to have wonderful restorative powers so now is certainly the time to be including it in your diet! 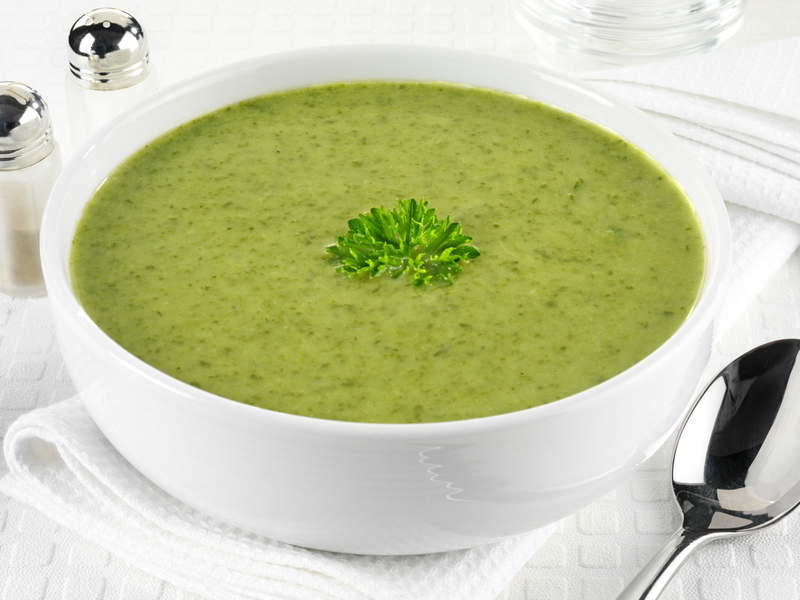 One of the best recipes for watercress is in a soup. Simply fry up some chopped potato and onion, add some chicken stock and milk, boil until the vegetables are tender, then add the watercress and cook for another few minutes. The soup just needs to be popped through the blender and you’ve got yourself and really hearty, seasonal dish. No autumn menu can be complete without plums! There are few fruits that come with such an array of colour variety. Plus, did you know that prunes are dried plums? Interestingly, they’re both very high in antioxidants although prunes tend to be an acquired taste and are often only used to ease constipation! They’re high in fibre but they also help to feed the beneficial gut bacteria. 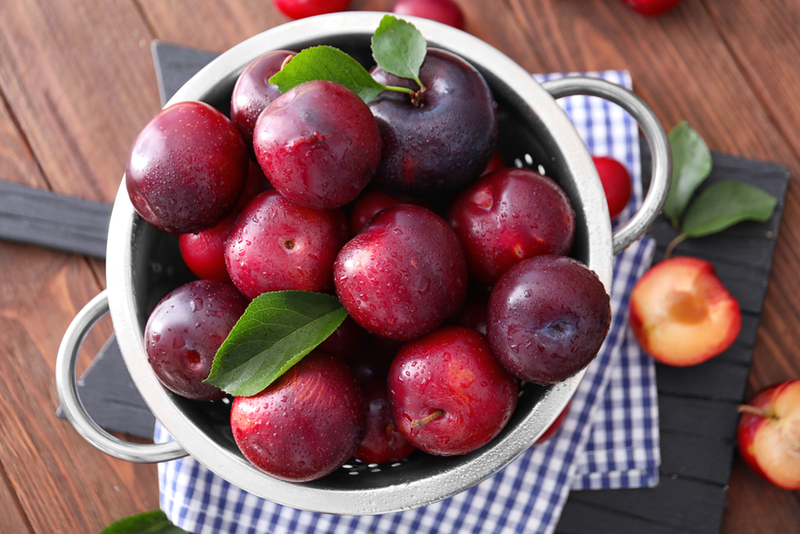 Plums are also a great source of vitamin C and have been found to increase absorption of dietary iron. As with many fruits, plums are extremely versatile but keeping them simple is often the best way of preserving their wonderful flavour. They’re great sliced and added to breakfast cereal, they can be gently stewed and eaten with some natural yoghurt and sprinkled with seeds for an energising and quick breakfast, or served with savoury foods such as goat’s cheese in a salad. 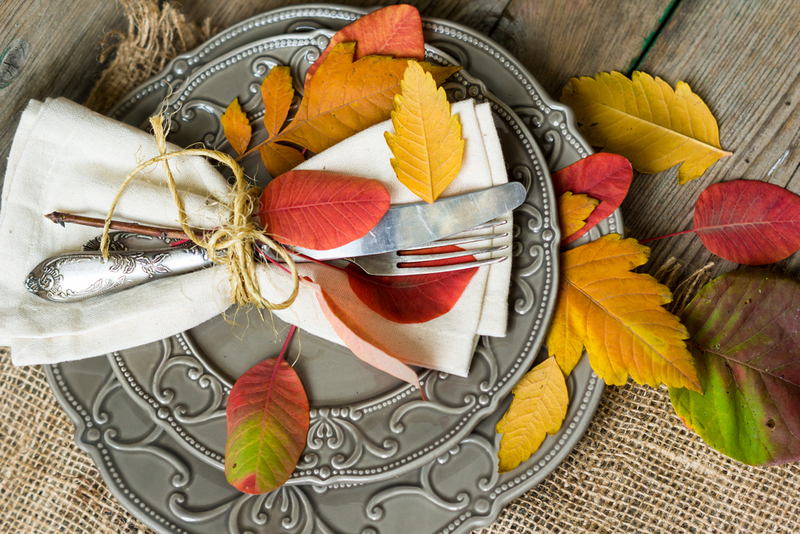 So enjoy the wonderful tastes of autumn and relish the health benefits at the same time!